The Bluboo Xtouch 4G smartphone is available for preorders on Gearbest until November 18. This great device is priced only $179.99. On Wednesday things get even better since the Bluboo Xtouch will be available for only $149.99 with XTOUCHGB coupon code. This is an incredibly low price for a smartphone with the Bluboo Xtouch’s spec sheet. But then again, Gearbest always offer great prices on incredible devices, so this deal is not necessarily a surprise. If you want to preoder the Xtouch from Gearbest now is the time to do so in order to benefit from their great deal on this particular product. 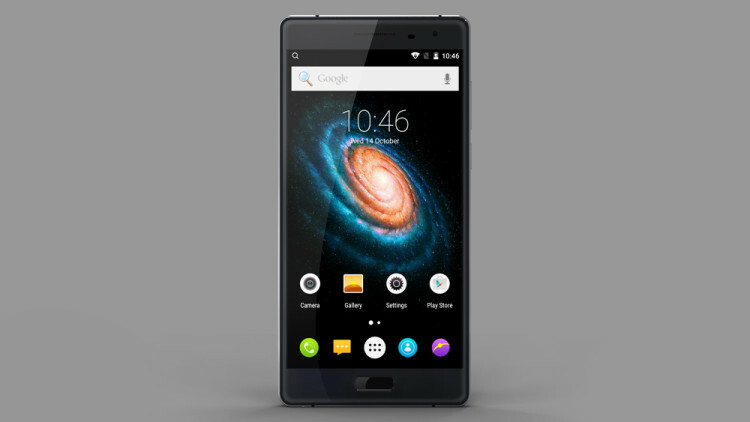 The Bluboo Xtouch features a 5- inch display with full HD resolution. It is protected by Corning Gorilla Glass both for durability and a more beautiful display. The body of the Bluboo Xtouch is quite attractive. It is thin, with rounded edges and a slightly rounded back. The 2.5D arc glass screen and the dazzle color mirror back cover offer the device a premium look which is further enhanced by the metal frame. All in all the Xtouch looks like a high- end device but it is priced like a low- budget one. What could be better than this combination? The Bluboo Xtouch is powered by a octa- core MTK6753 64bit processor that is clocked at 1.3 GHz. The Mali-T720 GPU was also added to further enhance the power of the smartphone. Although it isn’t the most powerful smartphone on the market the specs of the Bluboo Xtouch are more than enough to make it an awesome device. 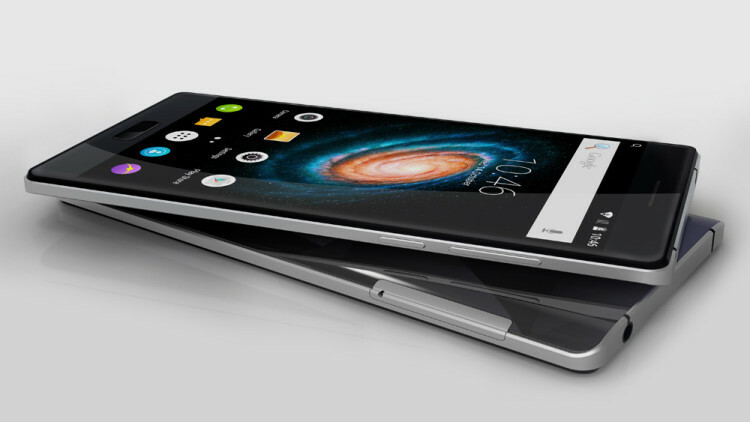 The low- budget smartphone includes 3 GB of RAM and 32 GB of internal storage. This is already more than the storage and memory offered by many of the recently released high- end smartphones. To top this, the Bluboo Xtouch goes even further by adding the possibility to extend storage and has a TF card slot that supports an additional 64 GB of storage, making it even better. The cameras of the Bluboo Xtouch are also impressive for its price range. The flagship comes with a 13 MP back camera with a Sony IMX214 sensor and f/2.0 aperture. The Xtouch features smart fill light, slow motion recording, night view mode, dual flashlight and a number of other features. All these combined turn the camera of into a semi- professional one, delivering extraordinary quality photos. The secondary camera of the Xtouch is also better than the ones featured by many lot more expensive smartphones. Instead of a custom 5 MP camera, and has a 8 P sensor on its front- facing camera. This will definitely rise the quality of the selfies taken with the Bluboo Xtouch. The “Smart Audio” audio management chip added to the Xtouch’s motherboard independently processes audio decoding. This means that the quality of sound will be better and every sound reproduced by the Bluboo Xtouch will be clear and accurate. The smart gesture function and the fingerprint sensor embedded in the front make the smartphone even more interesting, useful and entertaining. It runs on Android 5.1 Lollipop so those who will opt for the Bluboo Xtouch will have access to every single Google app out there, not missing out on anything. The Bluboo Xtouch features a non- removable 3050mAh battery. This is not the highest- capacity battery ever designed, but it is definitely better than the ones featured by other devices both in the price range of the Bluboo Xtouch or more expensive ones. The 3050 mAh battery will be able to ensure a good battery life. If you do run out of juice and you are in a hurry the quick charge feature of the Xtouch will become your best friend. Every one minute of charging can ensure one hour of talk time, which is quite impressive. The Bluboo Xtouch is all in all a great device. It has an elegant, sleek, premium look, a lot of storage and more than enough power. The $179.99 price tag is already an incredibly low one for these kind of specs. If you use the XTOUCHGB coupon code and purchase the Bluboo Xtouch for an even lower $149.99, you can say that you got yourself a real bargain from Gearbest.